When the original warranty on your vehicle comes to an end, you will need to choose between buying an extended warranty and taking your chances. Both of which have their own list of pros and cons. Taking your chances will mean that any repairs and maintenance will come out of your own pocket. Buying an extended used car warranty will cost you in the beginning, but it can more than pay for itself in the end. That said, a warranty extension is not something you can agree to now and change your mind after a couple of months. Given the importance of this decision, it’s understandable for vehicle owners to have a few common concerns. Answering these questions provides the owner with the clarity needed to make an informed decision. The first common concern is whether or not a warranty will be worthwhile. Just like many purchasing decisions these days, we have become more likely to question the value for money as opposed to the actual price. Many people feel that their car is just a few years old, and it’s in really good condition so it shouldn’t give them any trouble. This would be great if it was true but your vehicle is bound to require some form of care in the near future. Once your original warranty runs out, it’s only a matter of time before something needs replacing. Each part on its own might not sound all that expensive but, if you need to replace several parts in one month or even one part each month, you could experience some very real financial issues. Your warranty will more than pay for itself even if you don’t have a devastating breakdown. Depending on the package you choose, your warranty will cover a wide variety of mechanical issues so that you don’t have to worry about a thing! You can even ask about a zero deductible option if you don’t want to pay contributions for repair or maintenance work. Another common concern relates to the fact that you will need to follow the regulations of the agreement. 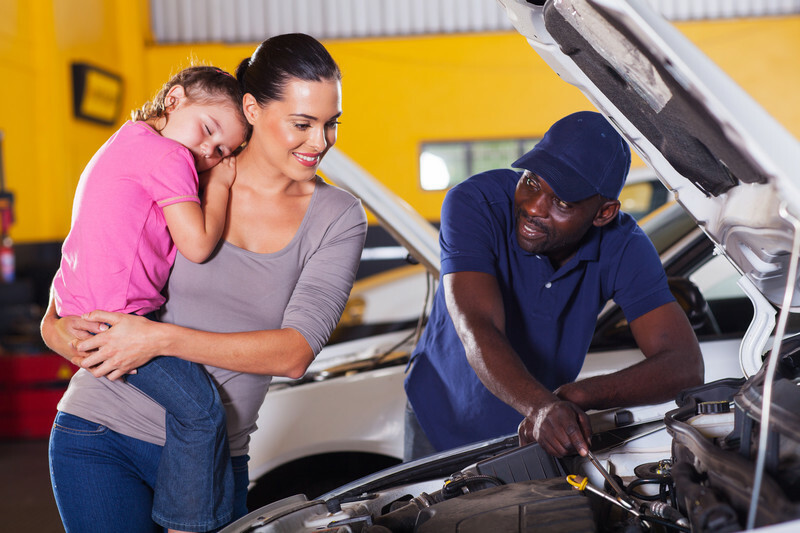 This means that any and all work done on your vehicle can only be performed by certain repairers. Vehicle owners often wonder just how reputable the repairer is and, the good news is that they are thoroughly researched by the warranty company. A warranty provider will not simply send your car to any repairer. The repair shop needs to fulfil some very specific criteria in order to get themselves onto the approved list! The warranty provider does not only look for a reputable auto shop, but they also take your location into consideration. So, it’s not just about getting the job done but also reducing any inconvenience to the vehicle owner. With an A-Protect Auto Warranty, you can enjoy your time behind the wheel without the unnecessary stress of vehicle repairs and maintenance. Stay focussed on the road ahead and leave your concerns behind thanks to our personalized warranty approach. Contact our team today at 1(866) 660-6444 or (416) 661-7444 and, after listening carefully to all of your main concerns and priorities, we will make various professional recommendations. We strongly believe in this personal approach as well as giving each and every one of our clients the opportunity to choose the plan that they are most comfortable with.